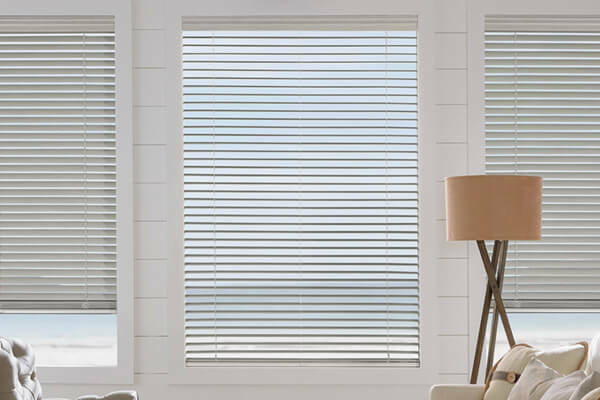 Browse our broad selection of custom window treatments, including shutters, blinds, and shades, provided to you by Millwork by O'Hair™, Hunter Douglas, and Graber. 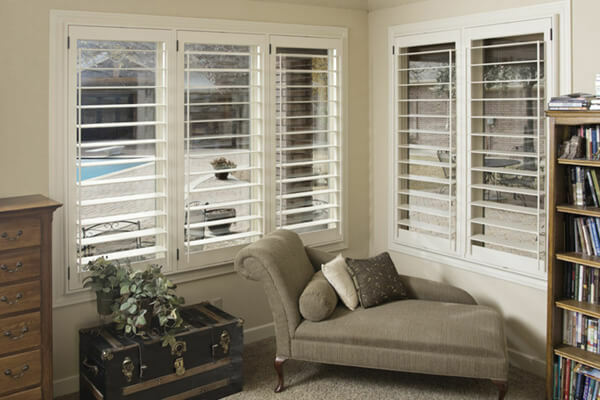 Dramatically elevate your room's decor and add proven resale value to your home with custom hardwood, polysatin, or composite shutters. 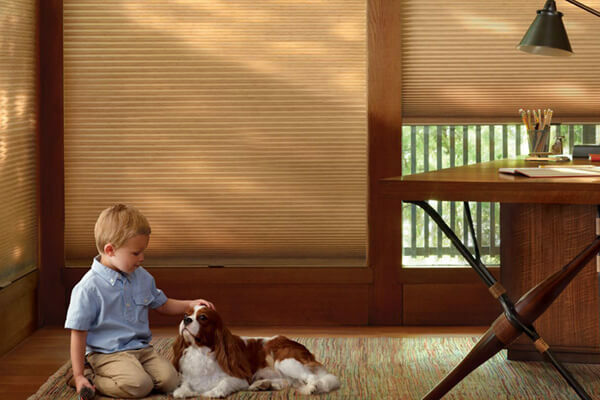 Choose from a vast variety of styles, colors, and materials to create the perfect window blind treatment for your room. Fabric shades allow you to easily match the interior design of your home, and give your room a soft and uncluttered feel.